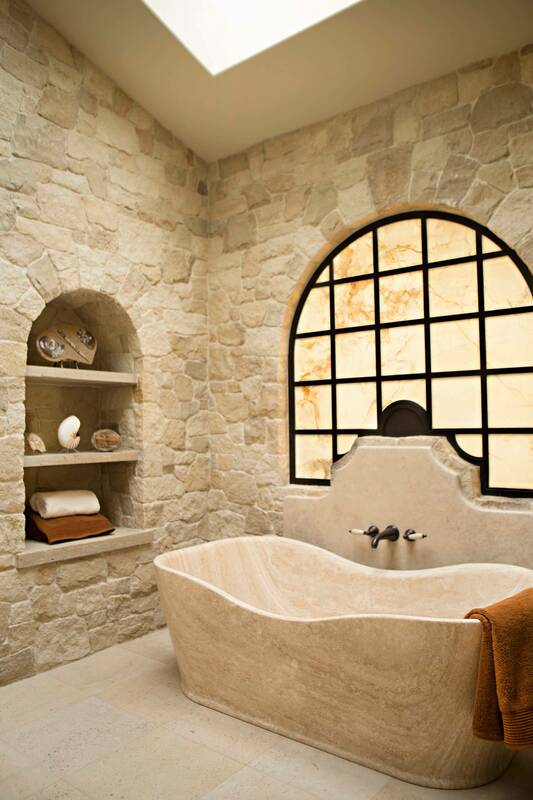 A lot of people think it takes a huge bathroom to have a bathtub, but nowadays it’s not that much! 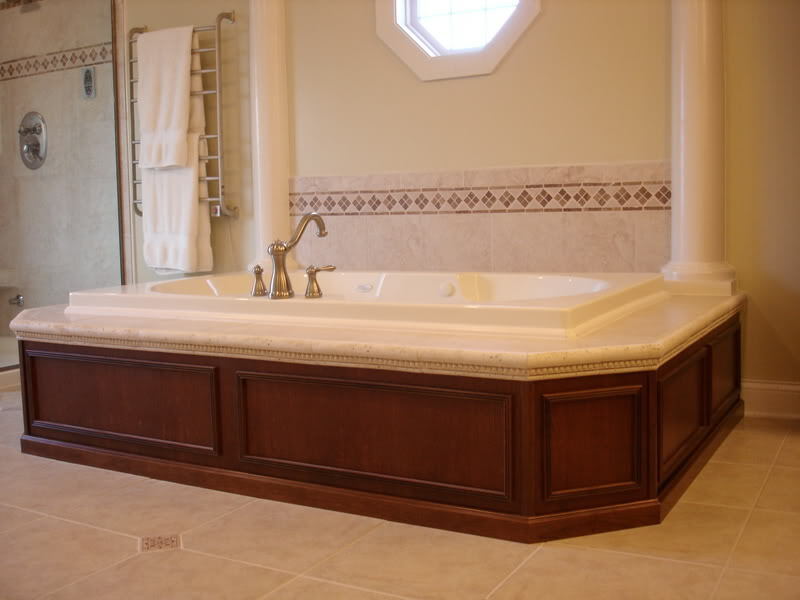 We have smaller models and almost always we can have a bath that fits the space we have. 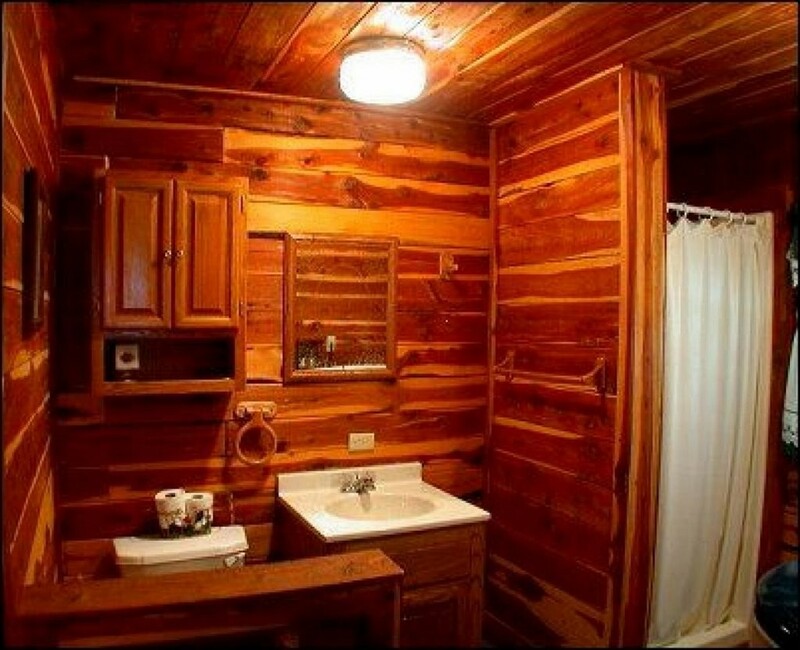 Even so, it’s clear that a small bathroom where a bathtub is not a minimal toilet, right? 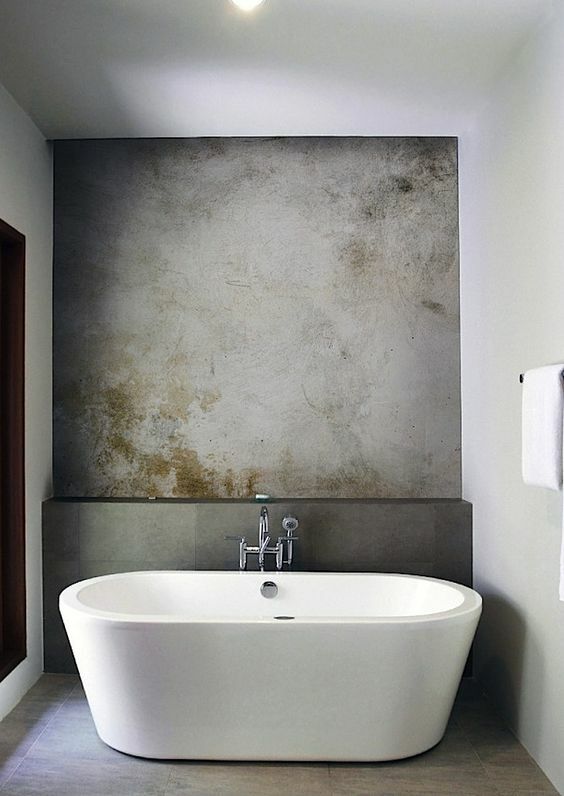 I say that we can almost always have or have a bathtub because it weighs a lot (absurdly more with water, of course!). First of all, consult an architect or engineer to see if a tub is possible without the danger of it sinking to the floor and causing enormous damage! It may be necessary to strengthen the structure. 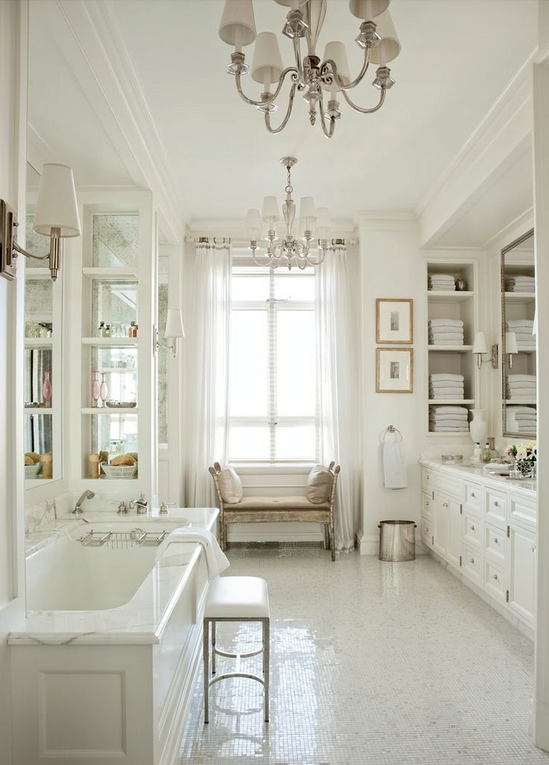 Before making the purchase (or beginning the work), think about the functionality and the circulation (entrance and exit of the bath). Also, if you are going to buy a ready-made model, the tub needs to go through the door – or else it should be lifted by the facade, which can be a major headache and expense. 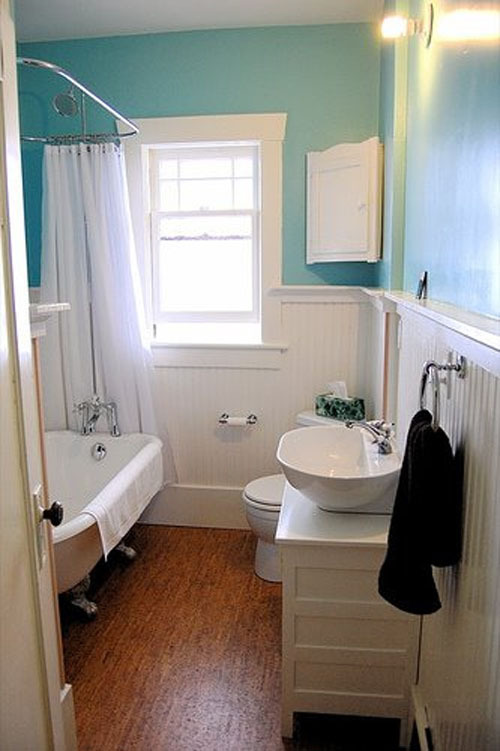 There are 2 models that are most commonly used for small bathrooms: built-in and free standings (or bathtubs). Scaffolding needs to be embedded in a masonry or wood structure (usually) finished with ceramic coated walls, in general. In this structure will also sand on the bottom-so the bathtub does not deform or crack in the future. And you need an access door for the engine and heater (if any). 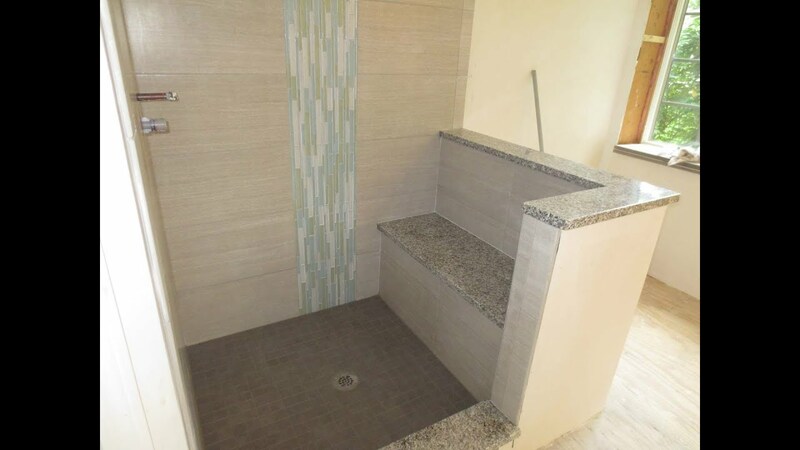 This type of tub needs even professionals to properly install them. 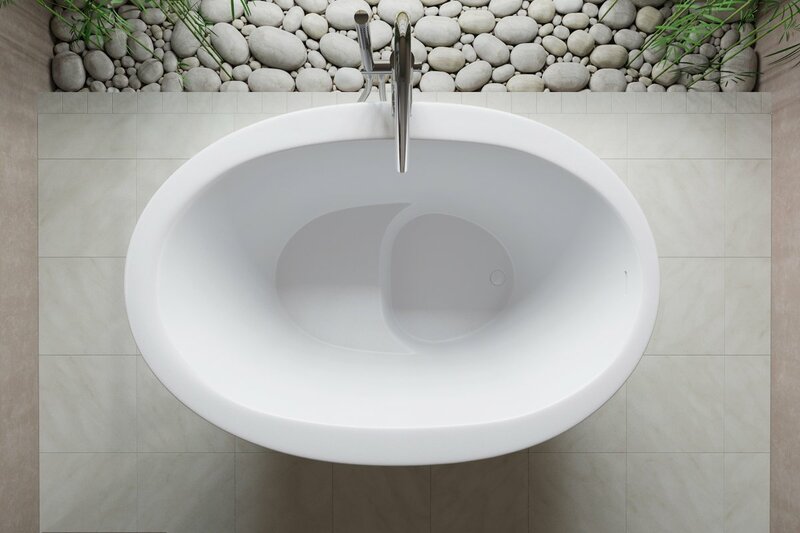 Today we have bathtubs in small sizes such as: 0.90 m long, 0.70 m wide and 0.60 m deep, one of the smallest I found. Other: 120 x 80 x 40 cm. 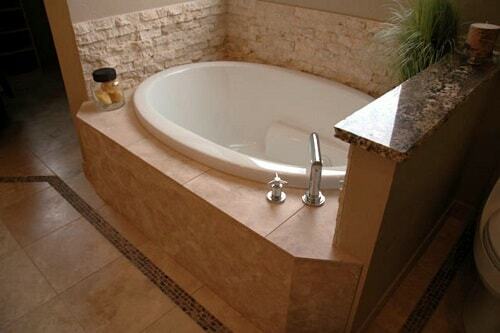 I saw corner tubs with 1.20 x 1.20. 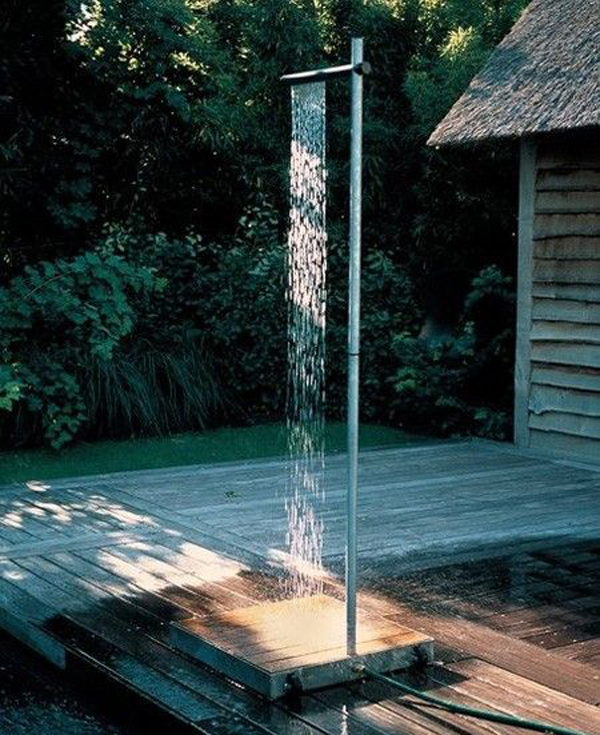 Freestanding are the easiest to install as they do not need to stay on a stand – just get the inlet (hot and cold) and the water outlet. Like the one that is built-in, the support also needs power points (220 volts) approximately 30 cm high from the floor and sewage outlet as close as possible to the drain valve. If the bathtub has whirlpool, there is an entire independent electrical installation that must be done. 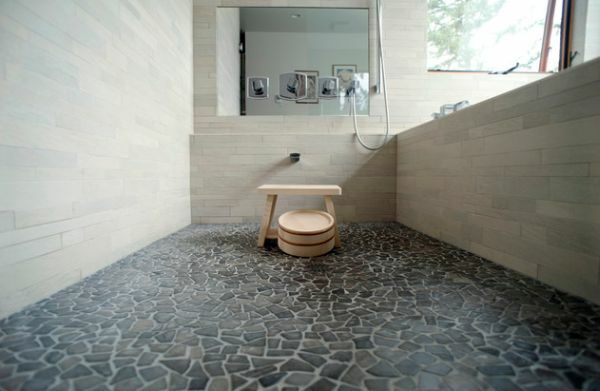 The tubs can be made of porcelain, wood, iron, copper, marble, enameled steel (the oldest materials). 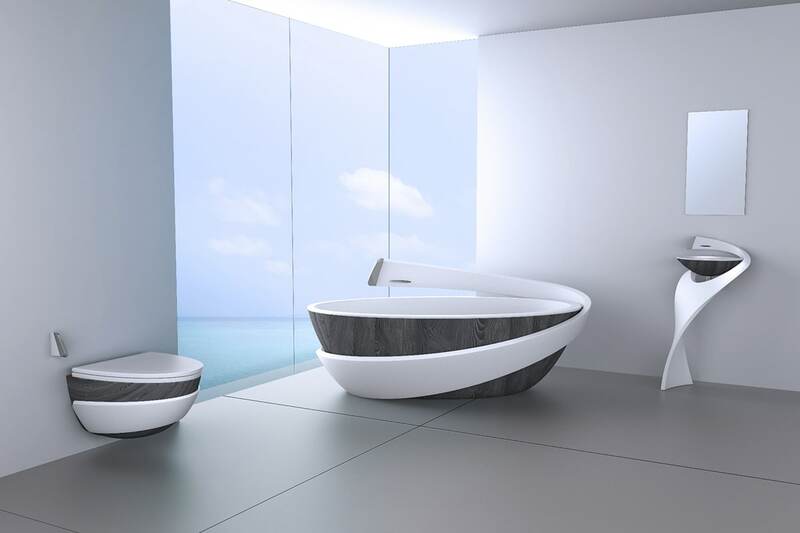 Now you also have lighter composite baths with smoother surfaces (great for cleaning): resins, acrylic, fiberglass, volcanic rocks and Corian. To keep the hot water longer the volcanic rock, acrylic and corian (in this order) are the best. 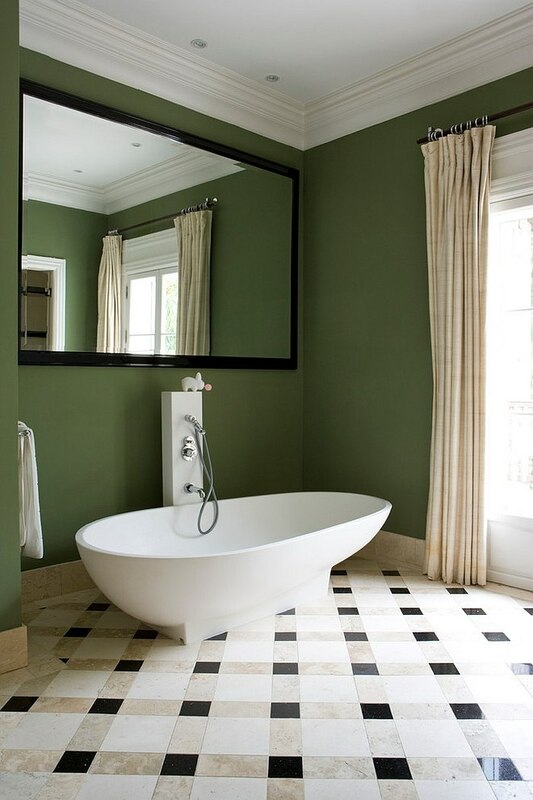 The most common styles are the contemporary, straight lines, the classic Victorian (in which the tubs are supported on stylized feet) and the modern “Victorian” with organic lines. The corner models, installed in the corners, take up less space. The round and oval ones can be pressed against the wall. And think carefully before you decide: Putting the shower inside the bath increases the danger of slipping, and if you have trouble locomotion at some point, it will be more difficult to get into the tub to use the shower.